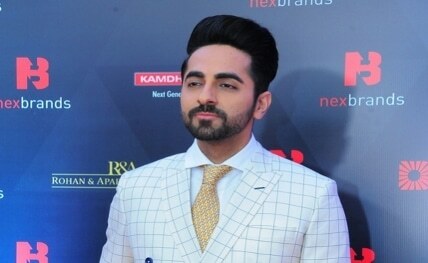 New Delhi, April 15 : Actor Ayushmann Khurrana’s "AndhaDhun" has registered business of over Rs 200 crore in China since its release on April 3. Sriram Raghavan’s "AndhaDhun", featuring Ayushmann as a blind man, was widely appreciated in India. Now it is making waves in China, where films of Aamir Khan and Salman Khan have done well. Produced by Viacom18 Motion Pictures and Matchbox Pictures, it released as the "Piano Player" in China on April 3. Producer Sanjay Routray, founder of Matchbox Pictures, said: "This April has been exciting for all of us. On the one hand, ‘AndhaDhun’ has raked in over Rs 200 crore at the Chinese box office and is still going strong. "Cinema has always had universal appeal and it has cut across languages and borders. It’s overwhelming to see ‘AndhaDhun’ among such great cinema that has made our country proud," the actor had said earlier.